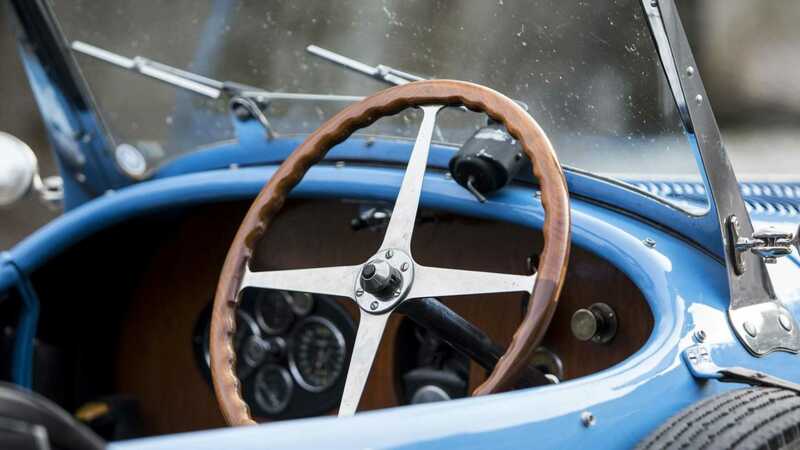 That's exactly what Prince Leopold III of Belgium was, an honoured guest at Molsheim able to pick and choose vehicles and make special requests. 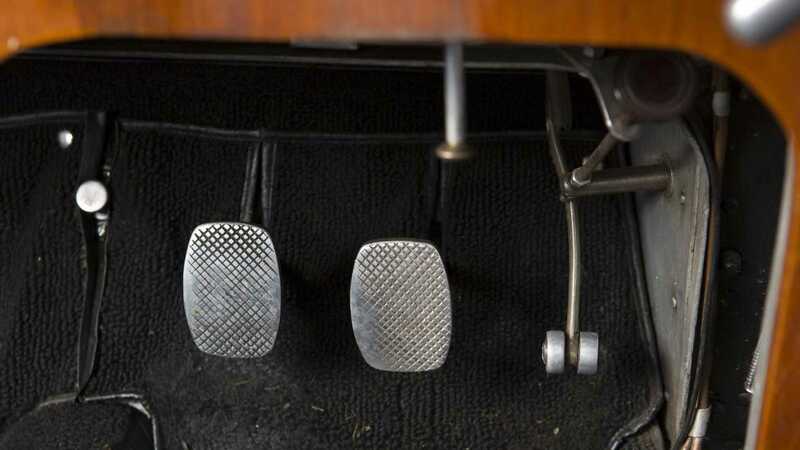 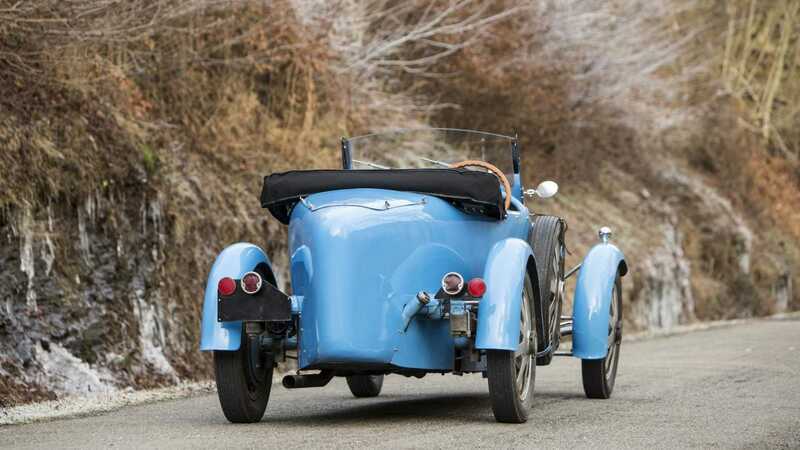 That preferred treatment gave a complicated and intriguing history to the 1928 Bugatti Type 43 Grand Sport Tourer below, which now [heads to auction with Bonhams](https://www.bonhams.com/auctions/25339/preview_lot/5238553/) for its Grand Palais sale next month. 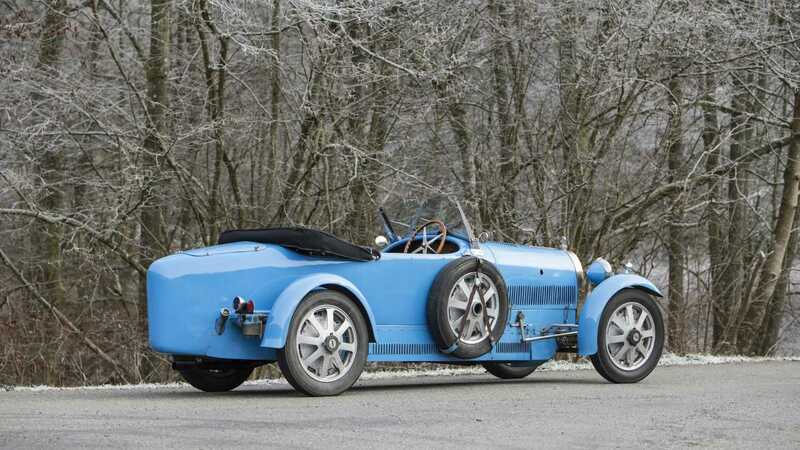 Prince Leopold not only liked his Bugattis but also the Type 43 specifically, to the point of owning three of them. 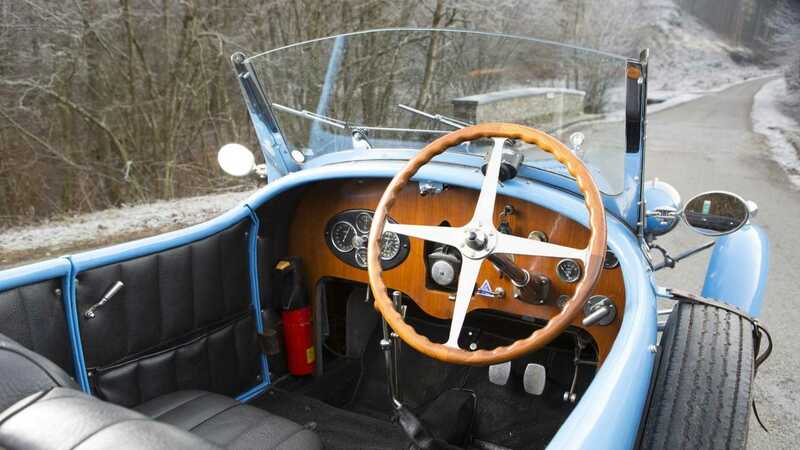 After acquiring a roadster variant in 1930, he bought this Grand Sport variant a year later, the first of two which would grace his collection. 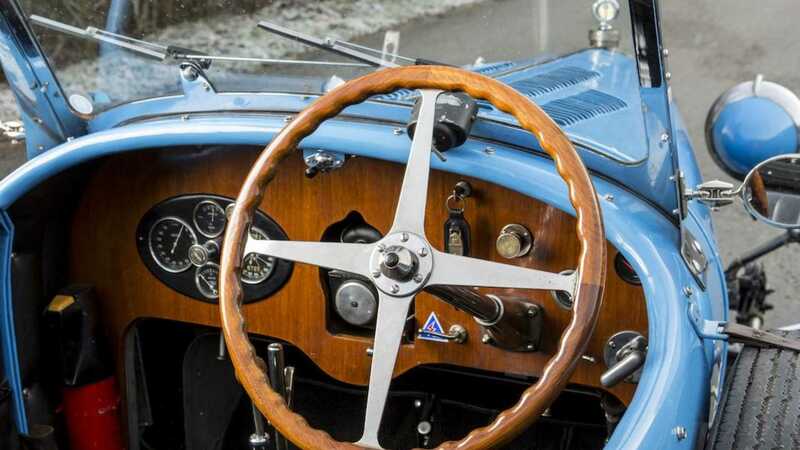 There's fodder for cynics of rich aristocracy in Prince Leopold's car history, though. 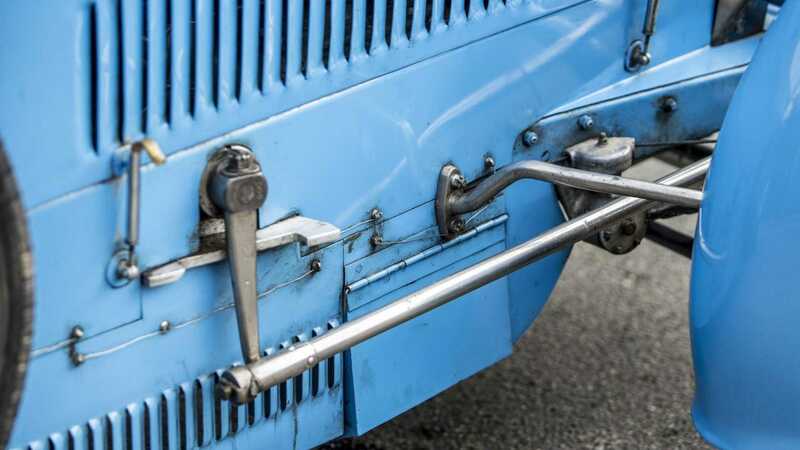 Some clever use of import loopholes – remember, this is 1931 and there's no frictionless, tariff-free European Economic Area at this point – by swapping over the chassis plate from his previous cars to new ones, made all his Type 43s the same car in the eyes of Belgian law, which meant no customs declaration and no duty payments were needed. 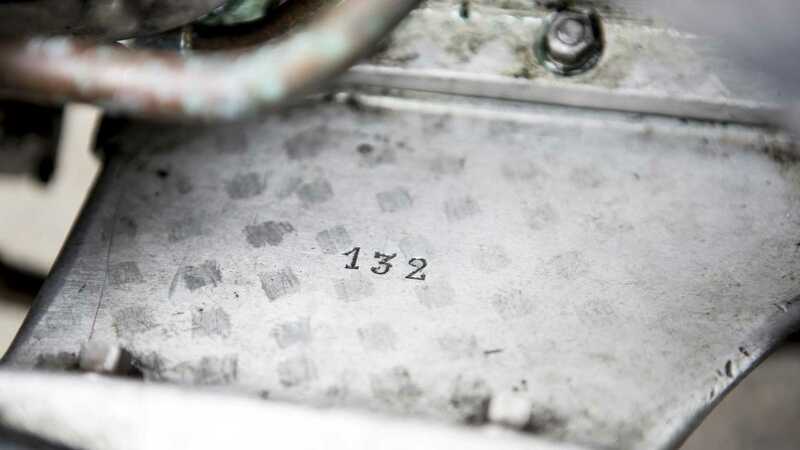 This Type 43 chassis, known as '43258-132' for its newly issued chassis number after leaving Prince Leopold's ownership and its original engine stamping, has spent the vast majority of its life in Sweden – no surprise given Prince Leopold was married to Princess Astrid, of the Swedish royal family. 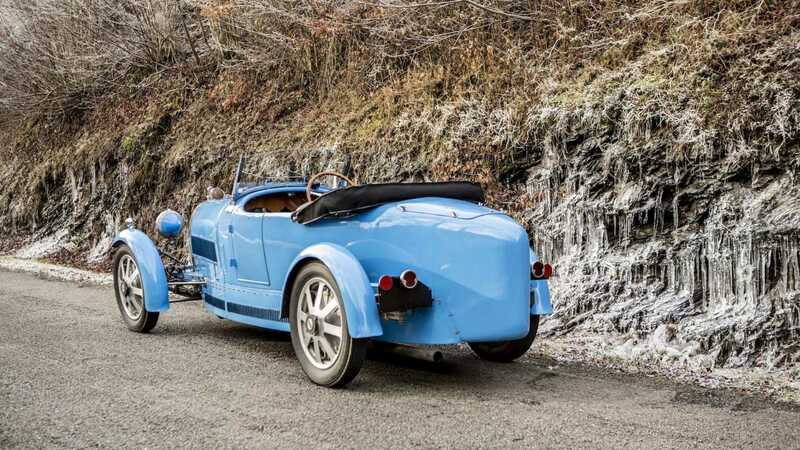 It wasn't simply parked in the garage to be admired, though. 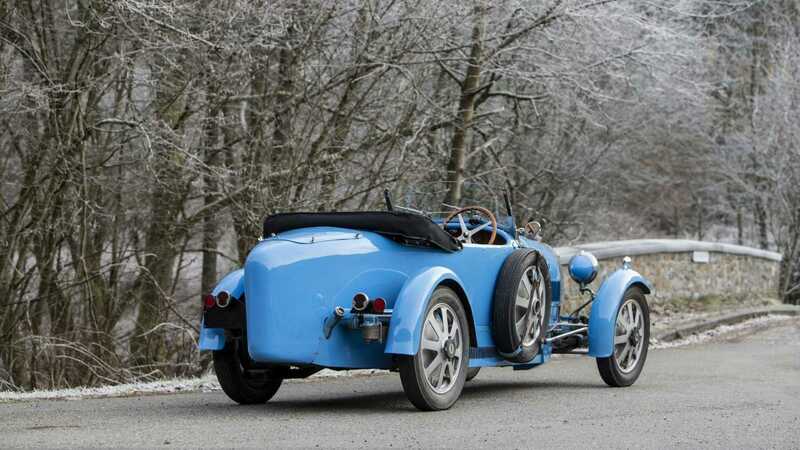 43258-132 was sent back to Molsheim after the Prince was done with it for a service and delivered back to Sweden by grand prix winner and Bugatti marque legend Louis Chiron. 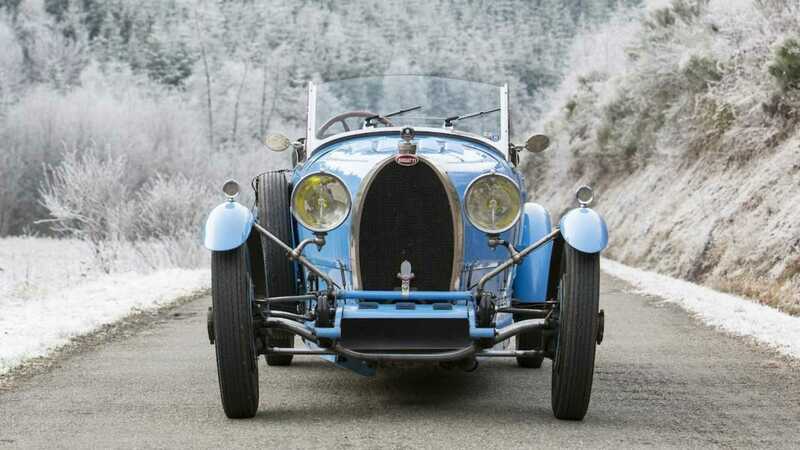 Its third owner, Einar Lindberg, gave this Bugatti its racing debut, finishing in fifth place at the 1932 Swedish Winter Grand Prix, held on the snow and ice of Lake Rämen. 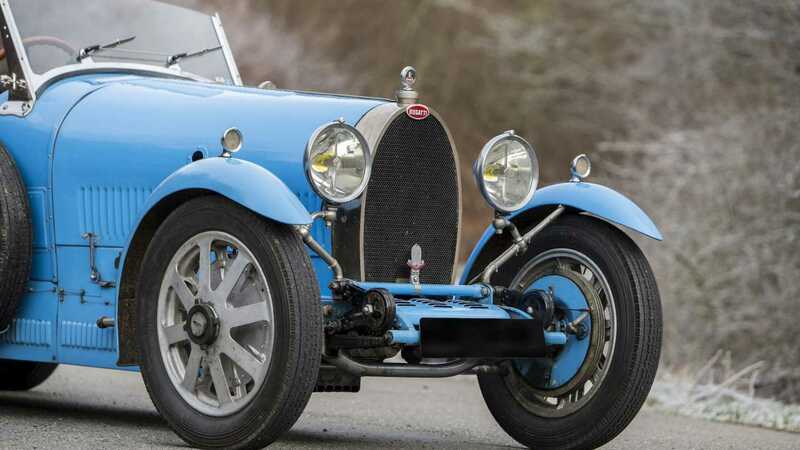 Its next owner Axel Johnson kept up its racing appearances, adjusting the Bugatti's floorplan to be 39cm shorter and 6cm lower and making it a two-seater. 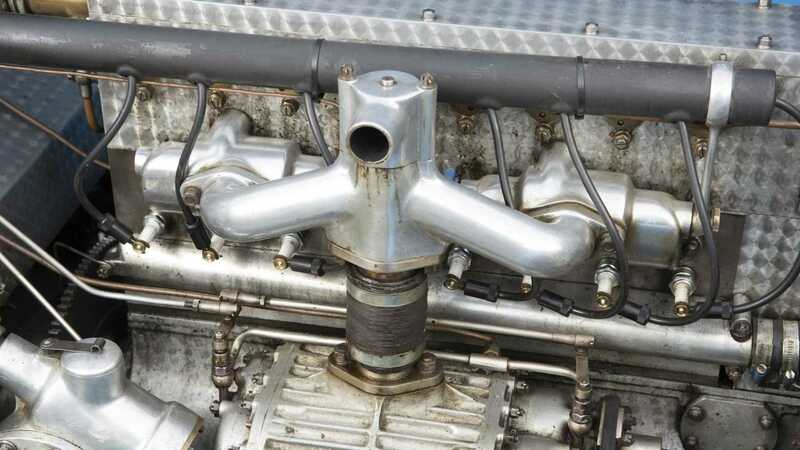 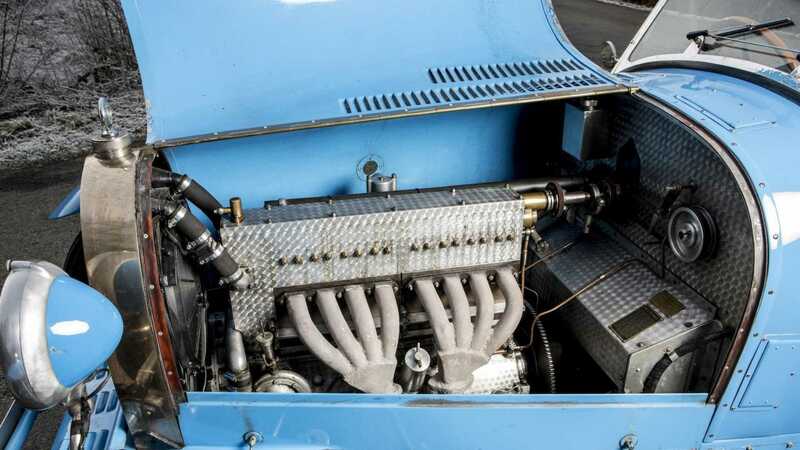 Like most cars of its era, the Type 43's racing career was ended by the second world war and the shortage of petrol in Sweden which resulted. 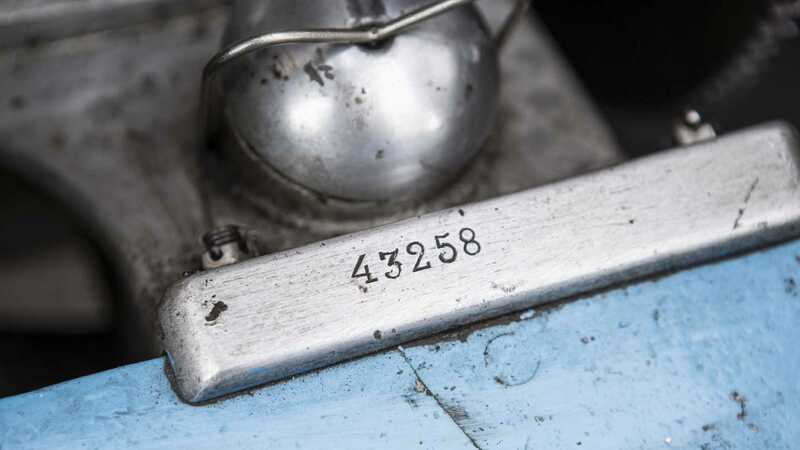 Admittedly this does mean that, when inspected by a marque specialist, 43258-132 was confirmed to have a non-original chassis frame, prop-shaft, torque arm, and coachwork. 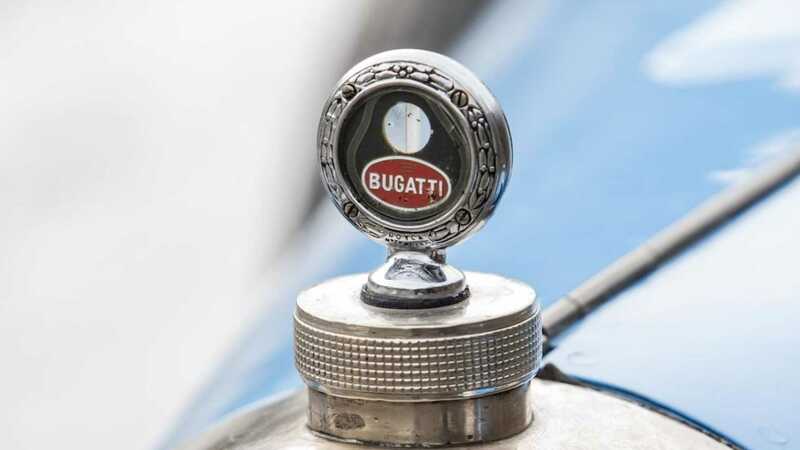 But those changes aside its originality is strong and, along with its provenance verified, it's still potentially worth seven figures on the open market. 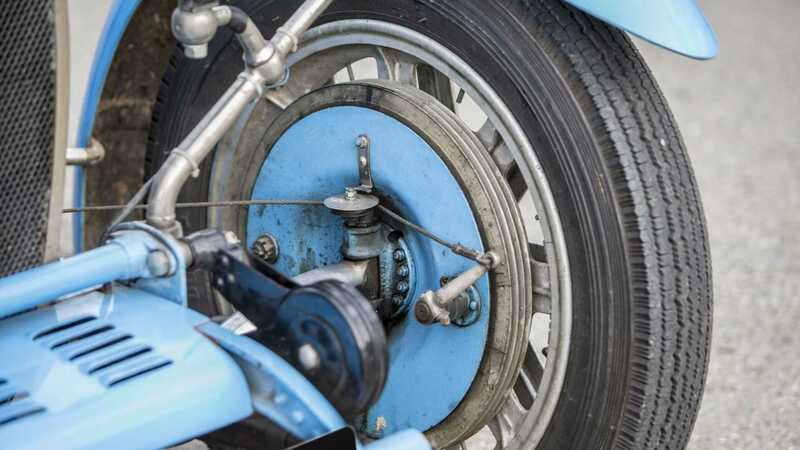 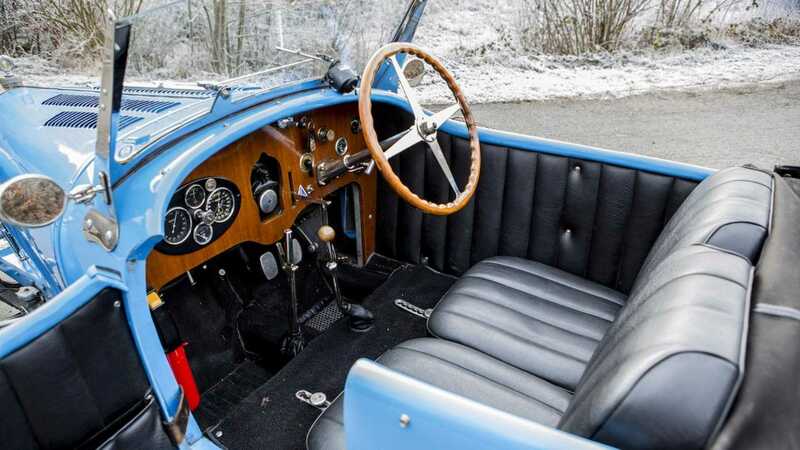 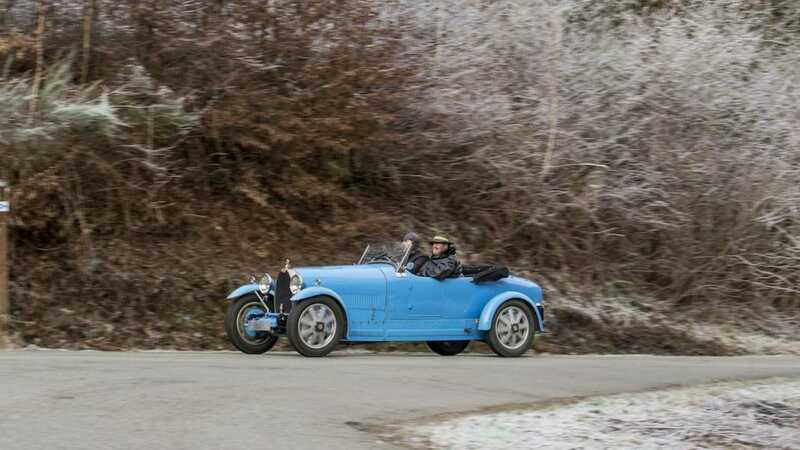 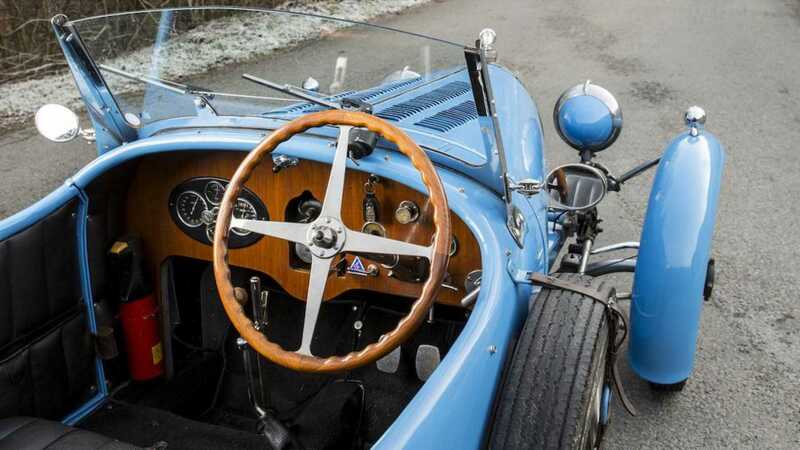 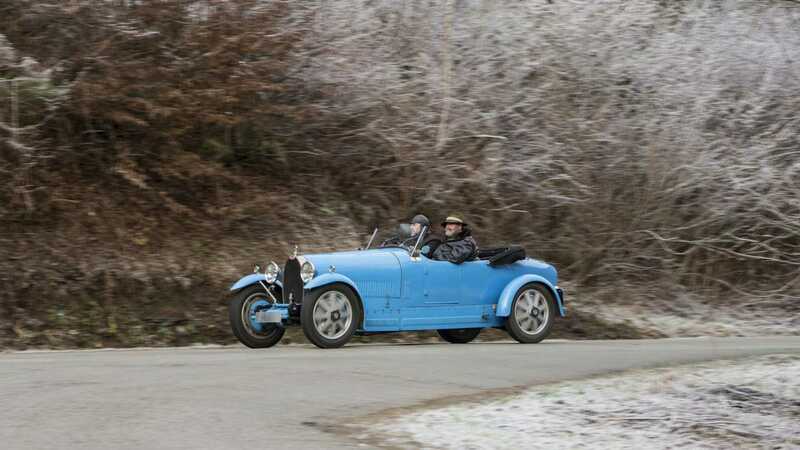 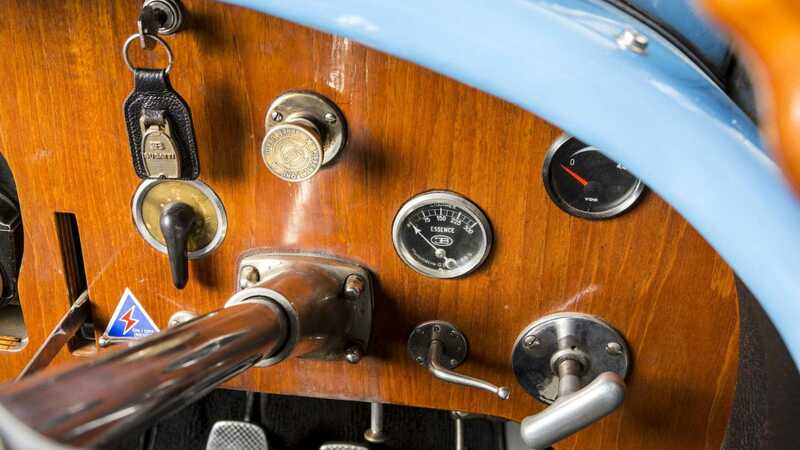 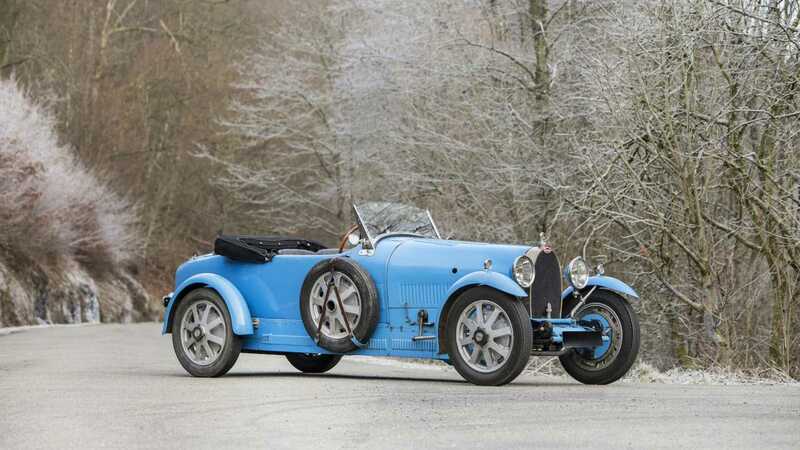 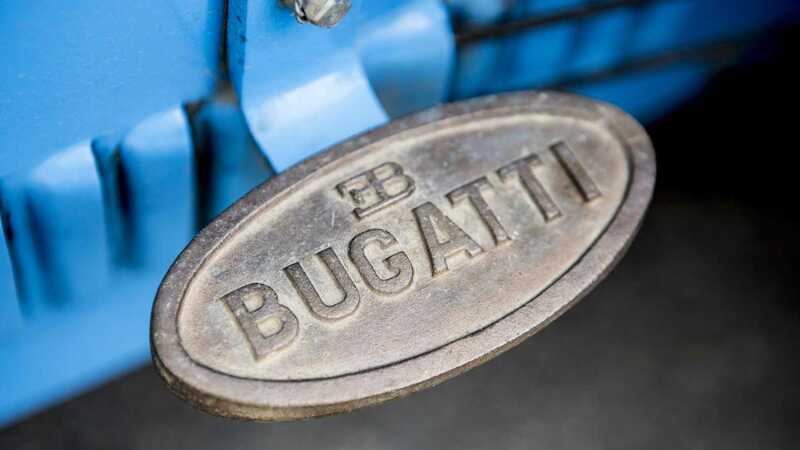 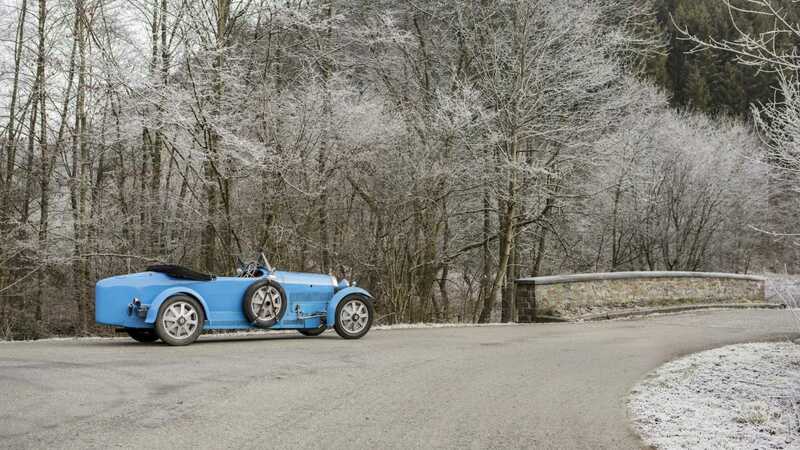 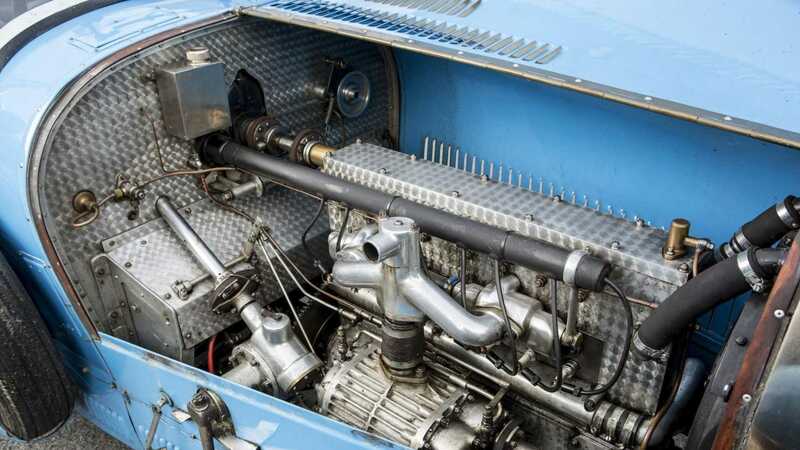 Bonhams expects you'll need in the region of €1.25m- €1.45m ($1.4m – $1.7m, £1.1m – £1.3m) to snag this classic pre-war Bugatti, which will [hit the auction block](https://www.bonhams.com/auctions/25339/preview_lot/5238553/) at its Grand Palais sale in Paris on February 7.